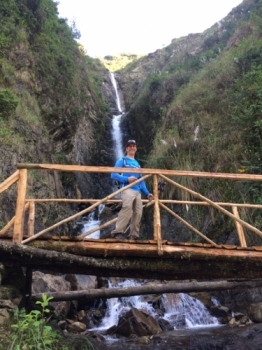 The overall experience of the trail was great! It was really nice that our group was very small (4 tourists). 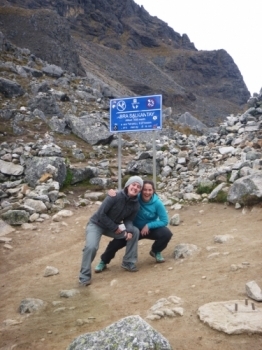 We really enjoyed our inca trail! . The food was incredibly good (especially when considered the circumstances for cooking are not so easy along the trail). Jose, our guide, was very helpful and we also improved our spanish a great deal. This being my very first trek, I had many new and exciting discoveries. It was a wonderful experience! This trip will definitely remain in my memory for the rest of my life. 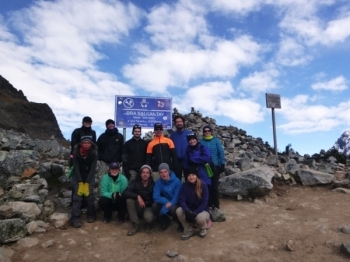 The first day was a challenging trek up to a glacial lake and then on to the glacier itself. The trip was excellent. 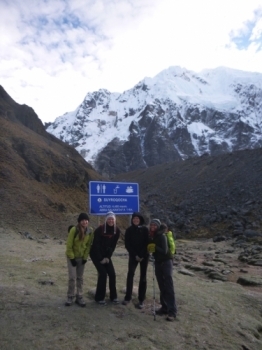 The first section into the mountains was the hardest as we acclimatised to the altitude but from day two it got easier as we started to head downwards. We saw a huge tangle of micro climates from near arctic to temperate and tropical as the altitude varied through the trip. Amazing trip, great tour guide with a fun group. 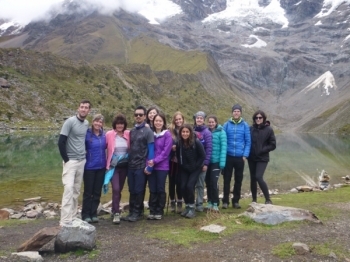 From trekking next to an inspiring glacier to pisco fueled story telling the trip has been excellent. I have to say the Salkantey hike was the best multi day trek I've been on. The views were unlike anything I've ever seen. 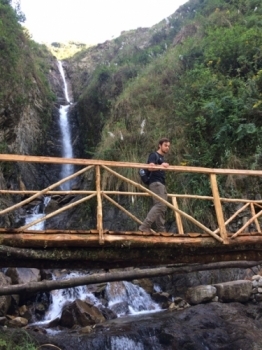 This was a remarkable trek with lasting memories. 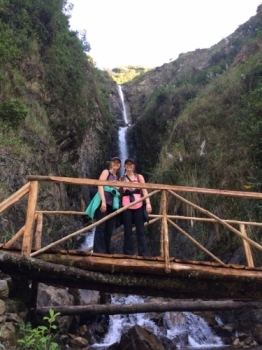 Trekking through the different microclimates was an amazing experience. 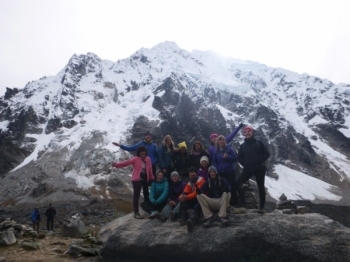 I thoroughly enjoyed my experience on the Salkantay trek. I could not believe how well we were taken care of from start to finish. 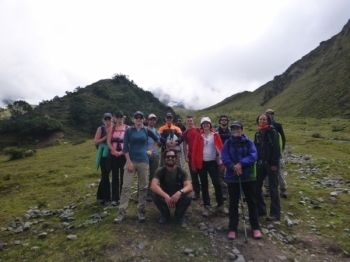 We booked the trekking tour in advanced and I was really looking forward to it, because I thought it to be a highlight in our trip. And it really was! I expected the track to be quite hard, but it was okay. 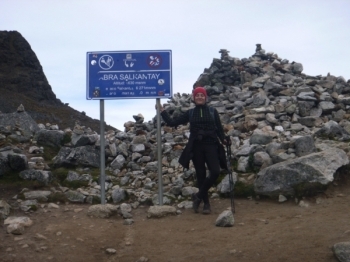 Before I started Salkantay Track I was a little worried because I didn't know what to expect: how hard would the hike be for me, how would the weather be, the group, the guides ect....but right from the start it turned out as an amazing adventure. Henrry and Jimmy are amazing!!! 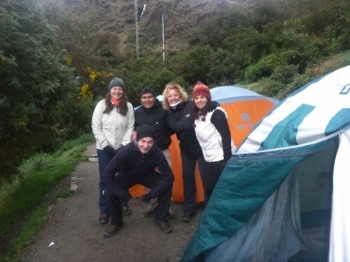 .The trek was so beautiful and the fact that Jimmy and Henrry also shared the Andean culture with us was very special. 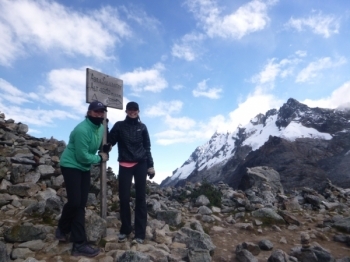 I had the best time with Inca Trail Reservations. 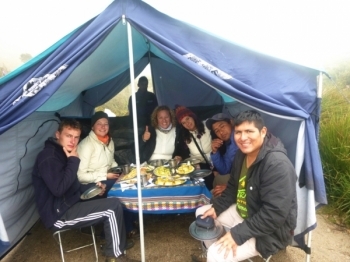 Our guides Henrry and Jimmy were very professional and gave us great insight into Incan and Peruvian culture. Jimmy is a great assistant guide. Whenever we had trouble or issues on the trek, he would be there to lend a helping hand. 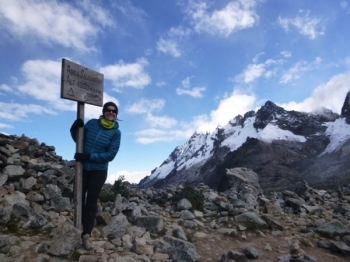 I chose the Salkantay Trail because it wasn't as full and popular as the other options. It was the perfect choice, as I was going for a deeper and closer connection with the packs mama and myself.